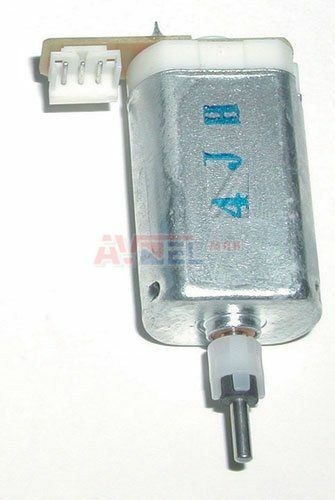 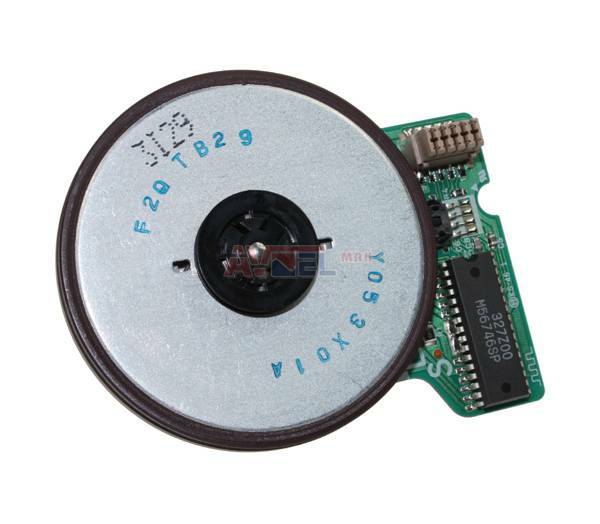 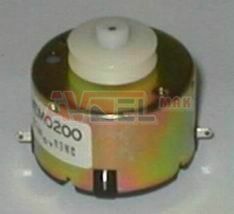 Motor JVC SP39DB - LG 414221B - ? 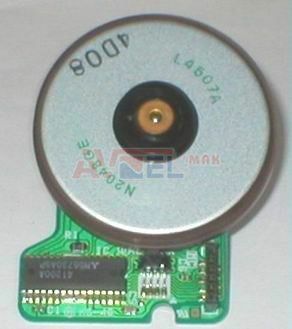 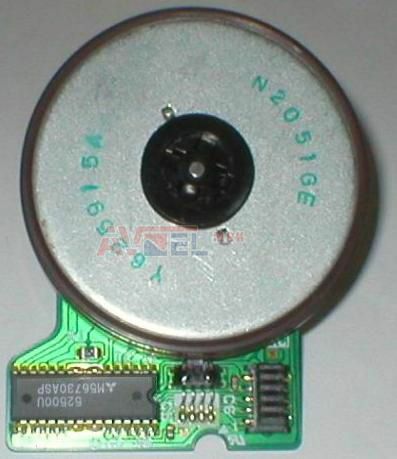 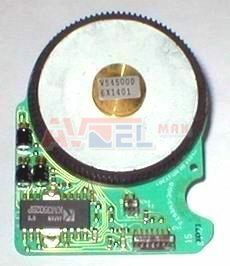 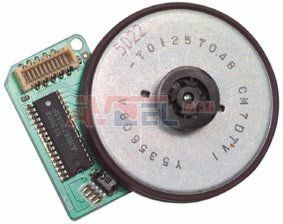 Motor LOAD 6450297014 - originál Panasonic - ? 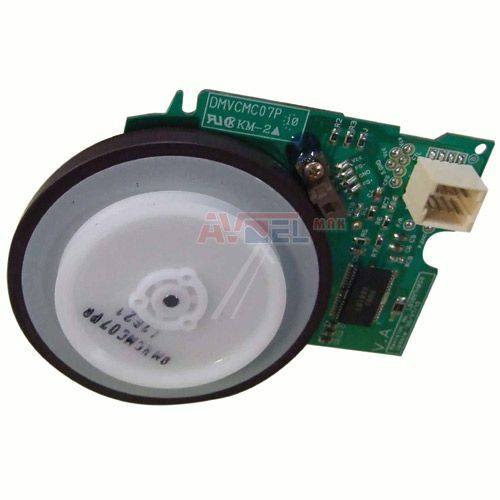 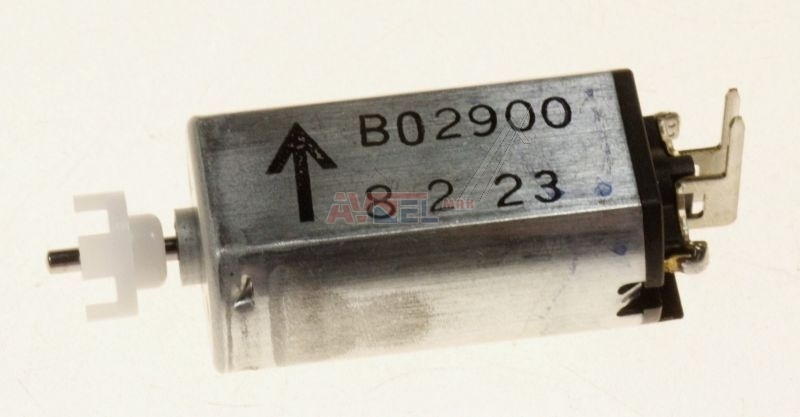 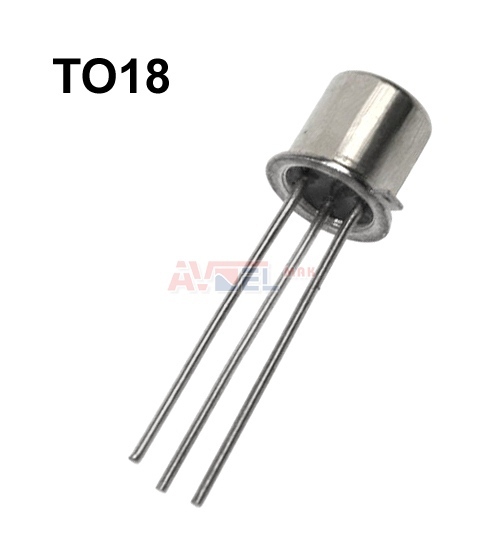 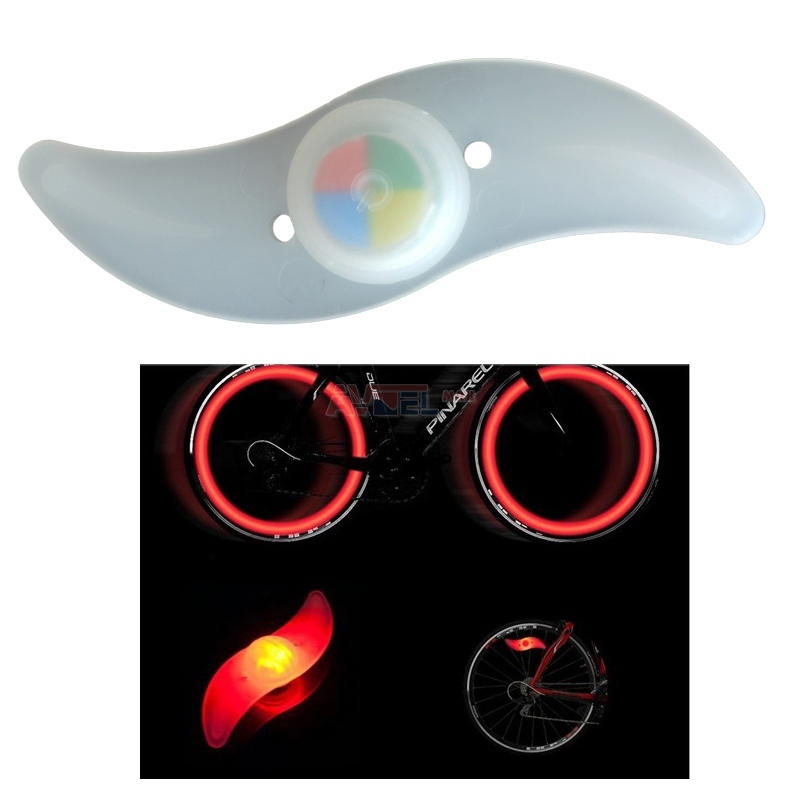 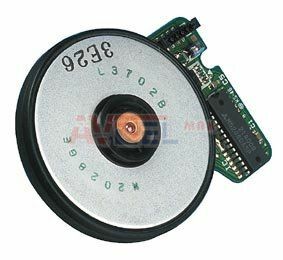 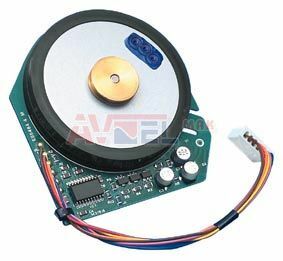 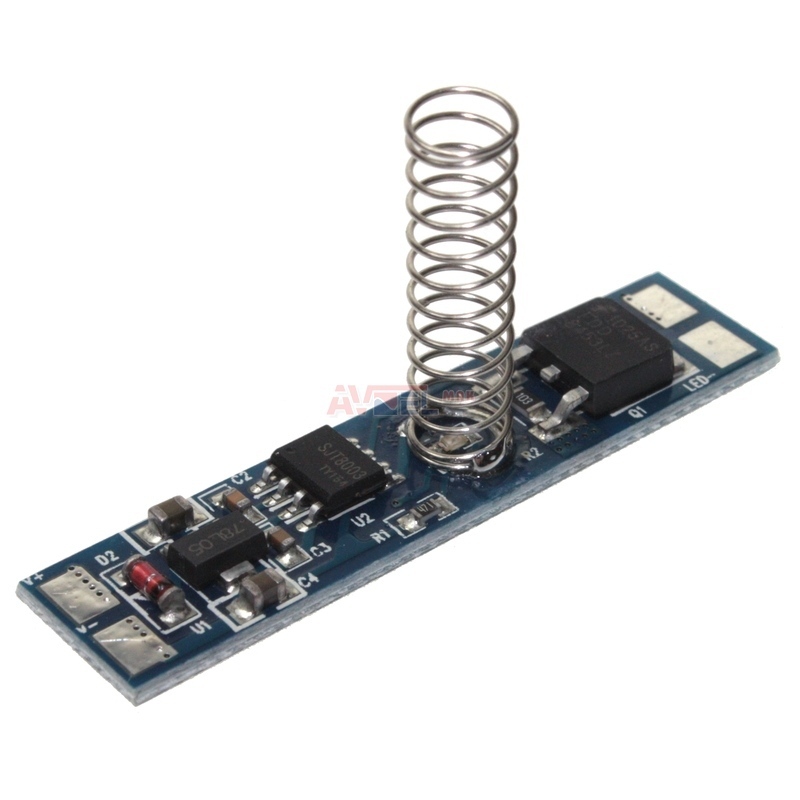 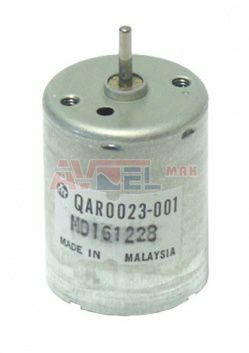 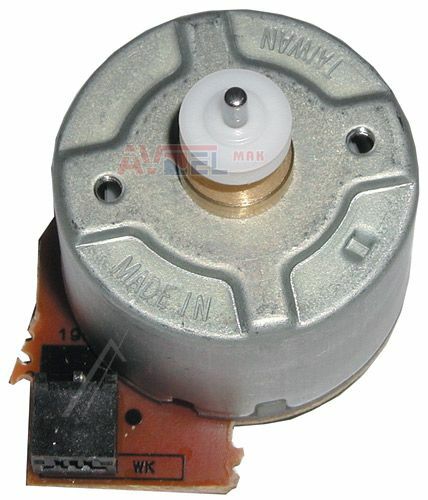 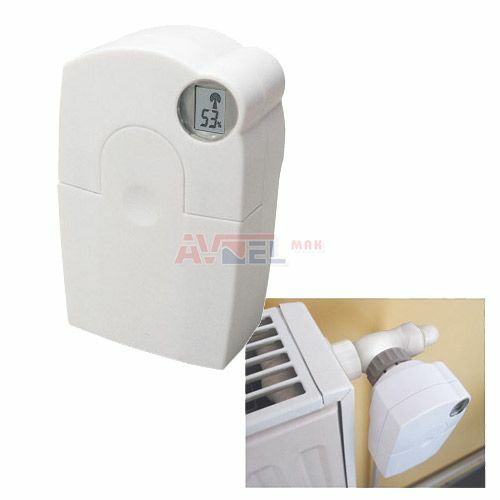 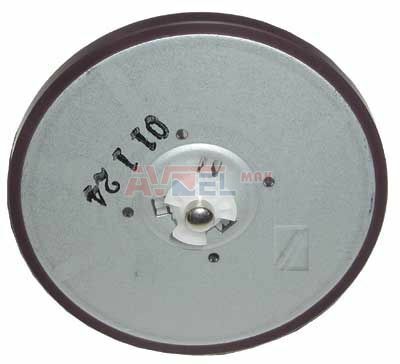 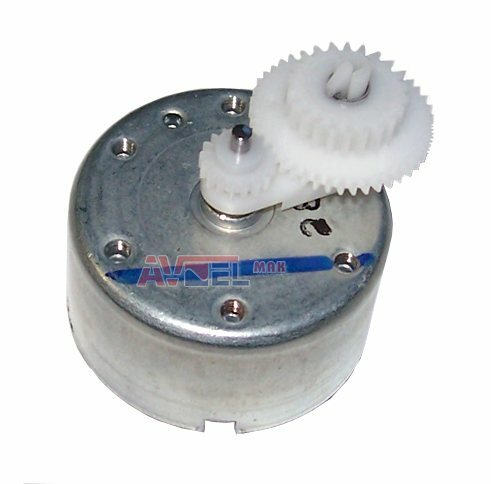 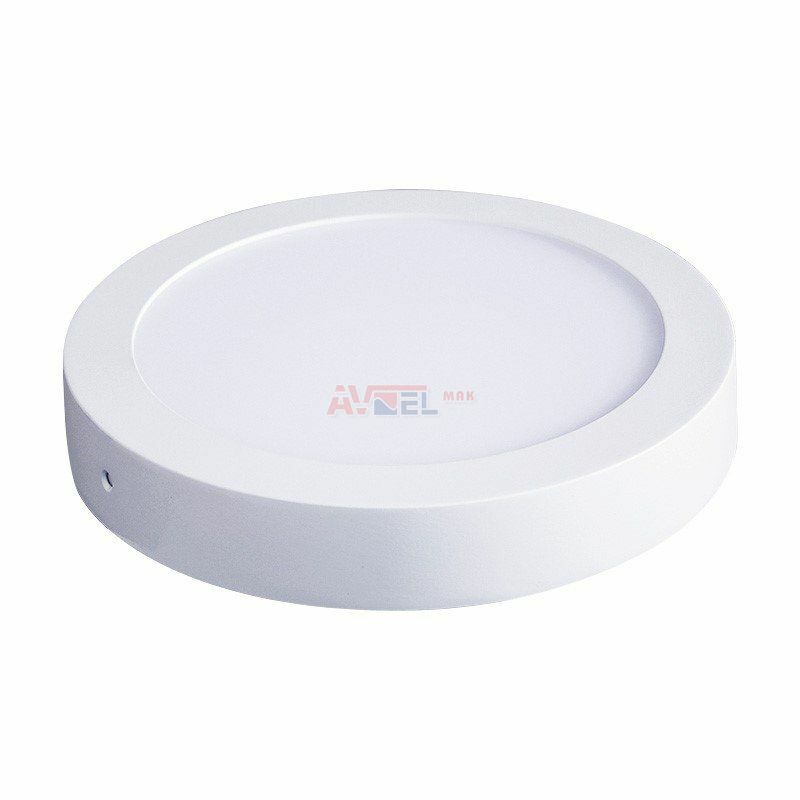 Motor LOAD QAR0023001 - orig. 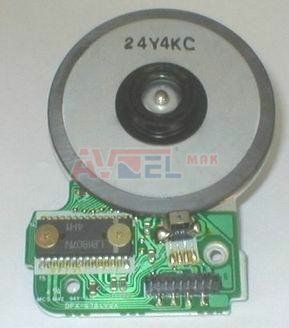 JVC - ?